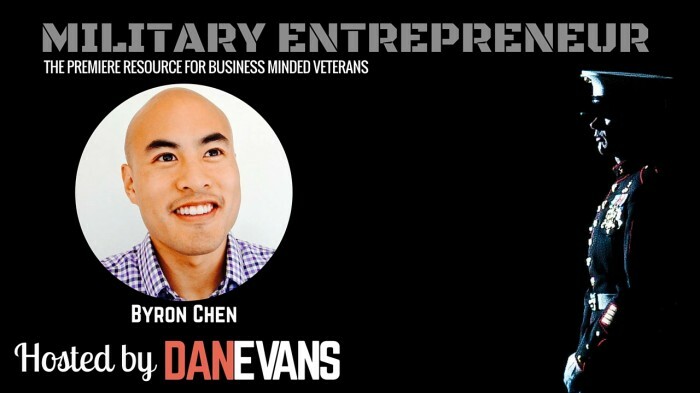 Founder and Host of the SuccessVets Podcast, Byron Chen tells us what veterans must know about salary negotiation before its too late. For most transitioning servicemembers, getting into corporate terrain can appear cloudy and unfamiliar- the thought of negotiating salary becomes a mere afterthought that can cause feelings of resentment. Byron and I discuss his personal experience transitioning out of the Marines and accepting a low offer and what he learned from it. More importantly, you’ll learn how you can avoid the same mistake by doing a little homework before saying “YES”. 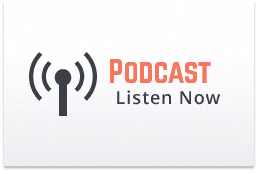 In this episode, Byron gives valuable advice from the research he did while writing his newly published book Barracks to Boardrooms, Negotiating Your Salary After Serving in the Military. We cover everything from researching your skillset value, positioning yourself as a high-value candidate for the job applying for, correspondence with recruiters and interviewers, and when and how to negotiate salary and benefits. This episode will prepare you to navigate the interview process and get paid what your worth. You’ll learn how to skillfully negotiate your salary while tactfully demonstrating the value you’ll bring to the company. This 35-minute episode of the Military Entrepreneur Show will put more money in your wallet without doing any extra work. If you know someone transitioning or on the job hunt- please share this podcast with them so they don’t sell themselves short on the first offer that comes their way. For more tips on salary negotiation and preparation, check out this complimentary article by Byron.